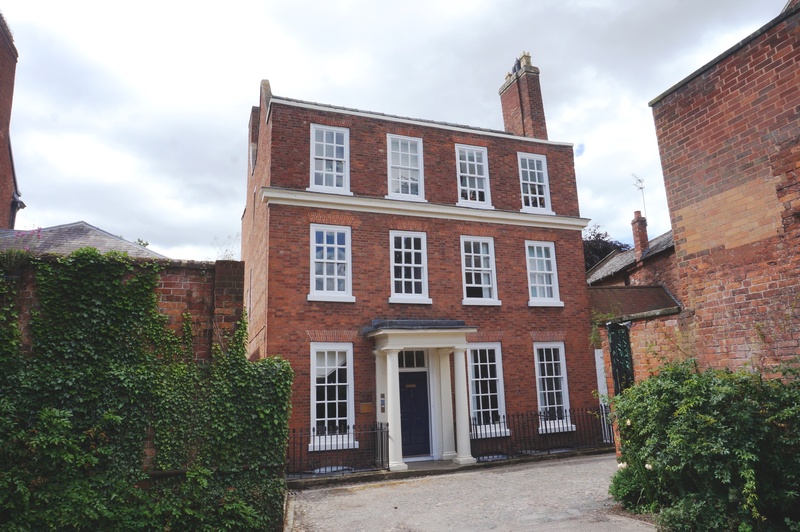 Cooper Green Pooks Commercial Property Consultants of Shrewsbury report instructions to offer the ground floor of 5 Swan Hill Court Shrewsbury, SY1 1NP to let at an asking rent of £8,500 pa. The area is 62.6 sq m (673 sq ft). 5 Swan Hill Court is an imposing Georgian Grade II* Listed late C18th Building, constructed in the traditional style and arranged over four floors. The premises benefit from a number of retained period features including sash windows, ornate ceiling, oak panelled walls and staircase. Each floor has been refurbished to offer self-contained suites, each with their own toilet and kitchenette. There is a meeting room on the ground floor suitable for wheelchair access from the street together with disabled WC facilities, this meeting room will be available for use by all Tenants. The premises also benefit from category II lighting, electric heating to most rooms and carpets throughout. Private parking (2 spaces) is available, by way of annual licence. 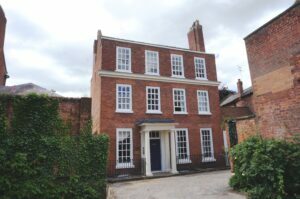 The premises occupy a quiet position in an established locality of mainly similar period buildings, occupied by a variety of users including solicitors and other professional concerns, a Nursing Home and a number of private dwellings. Alessio Dyfnallt at Cooper Green Pooks – 01743 276 666.